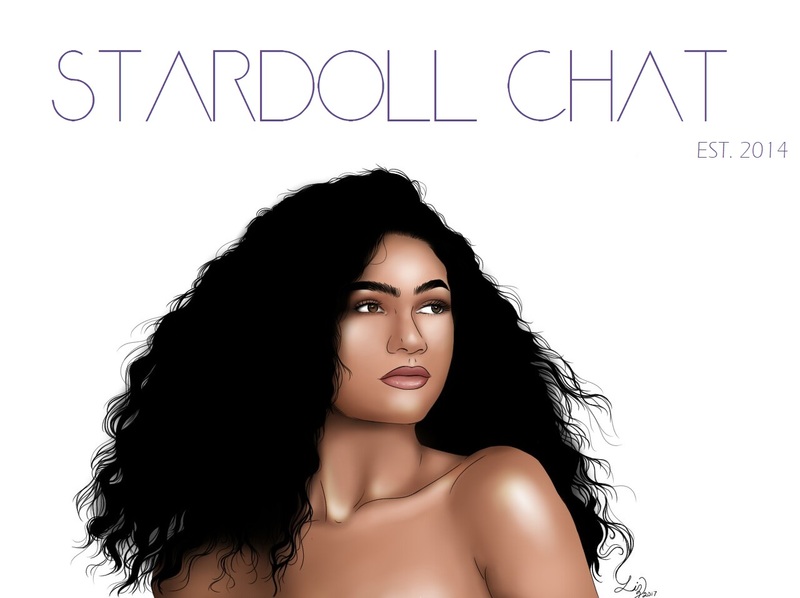 Stardoll released the April HotBuys today! If you want to see the HotBuys yourself, click HERE. And what's your favorite item(s) from the April HotBuys?